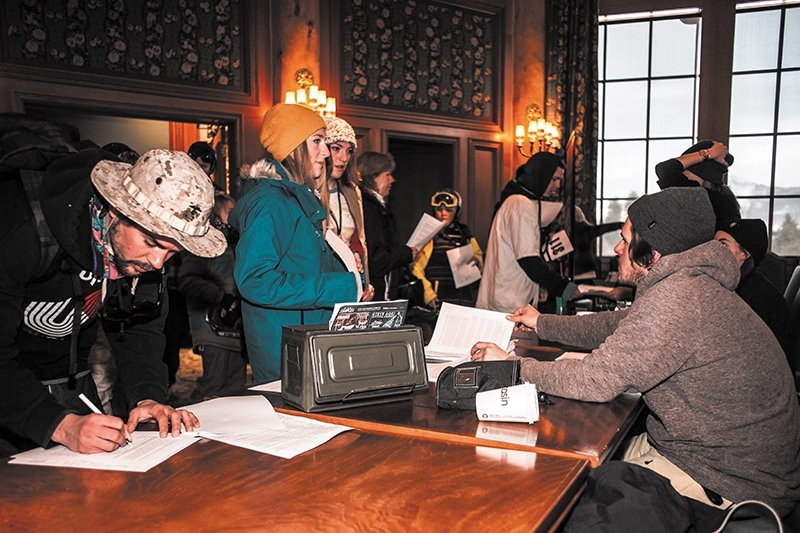 The crowd huddled together Saturday, Jan. 10, as they watched the winners of SLUG Games: Battle at Basin Presented by Ken Garff Fiat—SLUG’s 15th Annual Snowboard and Ski competition at Snowbasin Resort—get crowned and receive their awesome prizes. 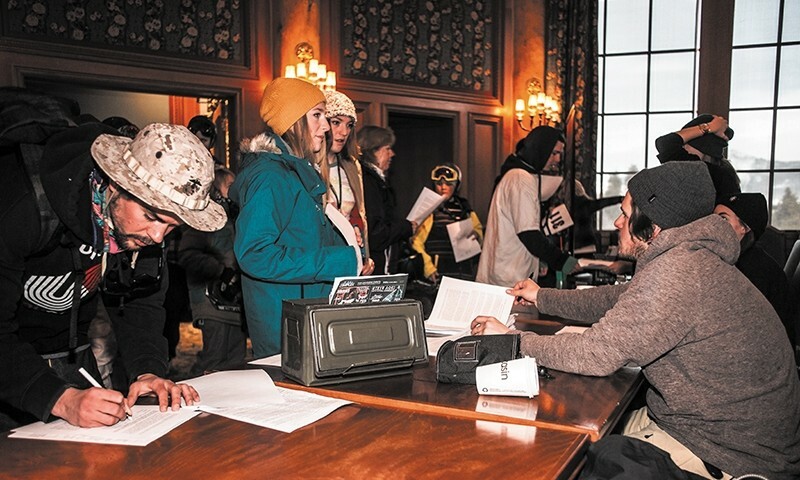 It was definitely a stiff contest for both skiers and snowboarders alike. All around, the competitors showed up with impressive tricks. The talent from action sports athletes just keeps getting better year after year. Contestants were throwing all kinds of killer tricks from rodeos to misties to clean, solid methods with transitions. The riders were showing off such impressive skills that the judges started to have some fun by offering their personal cash on top of that offered by Ken Garff Fiat for those who could throw down whatever trick was called out by the emcee. Sponsored by Ken Garff Fiat, Core Power, Crossroads Skate Shop, Freeheel Life, iNi Cooperative, Lucky Slice Pizza, Milo Sport, Pit Viper, Publik Coffee, RAMP Sports, Saga Outerwear and Salty Peaks Board Shop, it was a fantastic day, and hopefully, next year’s Snowbasin Battle will be just as exciting. Check out the entire recap and photo gallery!